After completing her education at Texas State University, Amanda started her career when she was selected as, “America’s Next Top Co-Host” and jumped aboard the popular morning show “Orange Juice and Biscuits” on KTSW-89.9 FM. Five months after receiving her degree, she was named one of the Top 5 Finalists in the annual CW Star Search. After completing several “challenges” in combination with online votes, Amanda was granted the opportunity of a lifetime and was selected as the 2011 CW Austin Star. As the new Star, she worked as the voice, face and personality of The CW Austin. 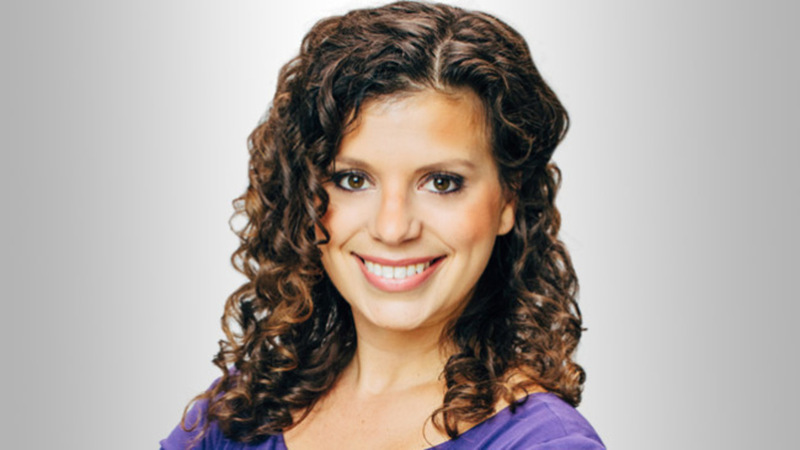 Over the course of a year, Amanda represented the station on air, in social media and at various events around Austin. She has conducted professional interviews with celebrities such as Will Ferrell, Conan O’Brien, Jodi Foster, Kristen Wiig, Perez Hilton, Molly Shannon and many more. As the end of her reign as The CW Star approached, Amanda knew she still wanted to work on camera. She seized an opportunity to join the No. 1 morning news team in Austin at KXAN News as the Morning Traffic Reporter. Amanda enjoys afternoons at Barton Springs Pool, reading a good book, and exploring Austin. You can follow Amanda on Twitter @mandydugan or email her at amanda.dugan@kxan.com.